Registration for the Emerging PaaS Partner Community Forum 2019 is open. This year’s conference takes place from April 8th to 10th in Mallorca Spain. It’s a one week conference for cutting-edge software consultants, engineers and enterprise-level professionals. 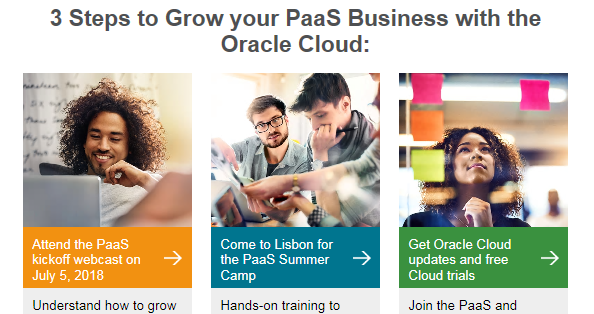 The #PaaSForum brings together partners who innovate SaaS and the world’s leading Oracle PaaS experts in the fields of integration, API management, process management, microservices & serverless, machine learning, digital assistant, content management and blockchain. As we want to give experts the opportunity to get the latest cloud and on-premises updates our goal is to open registration 100 days in advance – register here! You want to promote your service offerings and solutions with the Oracle customer base? Feel free to submit your free listing for the Oracle Cloud Marketplace. Want to become a certified application integration specialist? 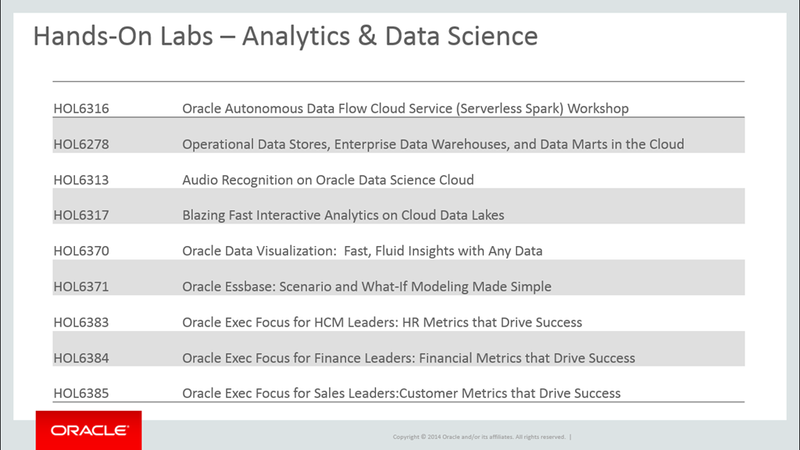 Book the Oracle University learning path – 53+ hours of content. Thanks to the community for sharing all the Integration articles: AFG Drives Frictionless Home Loans with Oracle Cloud & APIs and Microservices at Work in the Real World & Turn BYOL metering on or off in Oracle Integration Cloud & Implement Pagination in REST Service: Integration Cloud & OIC Integrations – re-submittable errors & Change connection in the Integrations: Oracle Integration Cloud & OIC DB Adapter for Oracle Database 18c & Poll File from Agent server leveraging File Adapter: Integration Cloud & Working with Create Error Activity & Upgrade on premise ICS agent & Trigger OIC Integration Using OAuth & Oracle SOA 12c Principles SOA Dehydration stores – Useful SQL Queries. OIC supports both structured and unstructured processes. Attend the free on-demand training to get an introduction in dynamic processes. Thanks to Eduardo to publish an article what is the Value of Robotic Process Automation in the Process Automation Space. Thanks to the community for sharing all innovation articles: Podcast Series: Tomorrow’s Enterprise, Today & At GE Digital, Hackfest Chases Big Ideas & Integration and Blockchain – Heart of the Digital. For a short summery of our key monthly information watch the Fusion Middleware & PaaS Partner Updates on YouTube. The January edition highlights the PaaS Partner Community Forum and Oracle OpenWorld in London and Dubai. This month’s community webcast will be an introduction of FN Project, please join our monthly PaaS Partner Community Webcast – January 25th 2019. To read the newsletter please visit www.tinyurl.com/PaaSNewsJanuary2019 (OPN Account required). 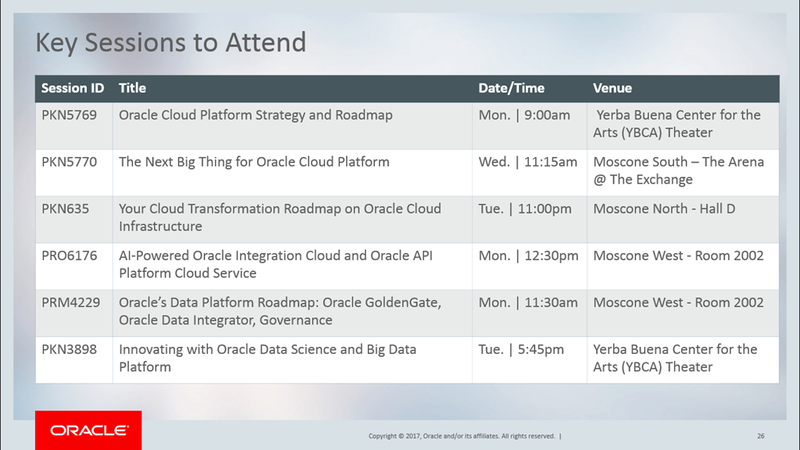 Explore Oracle OpenWorld with the complimentary Discover pass. 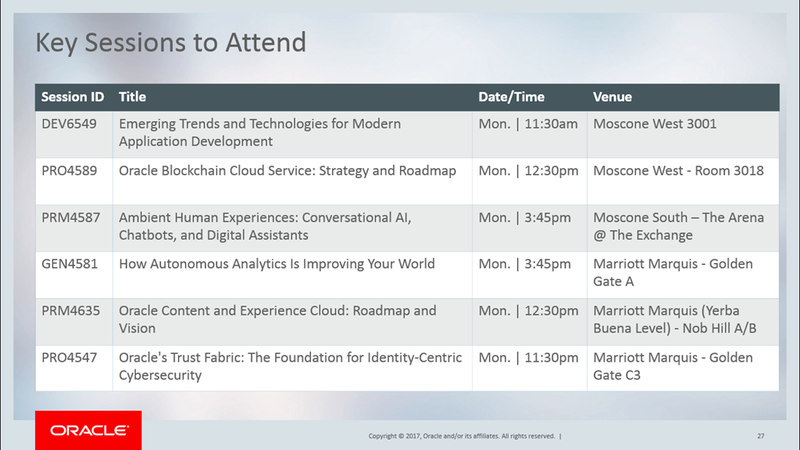 The Discover pass gets you access to keynotes, executive solution sessions, The Exchange, and product demos. Don’t miss this great opportunity to get a sneak peek into the industry’s best business and technology event. Want more? If you want access to over 2,000 sessions, networking opportunities, and the Oracle CloudFest.18 concert, register for a full conference pass for just $1,850, a savings of $200 off the onsite price. 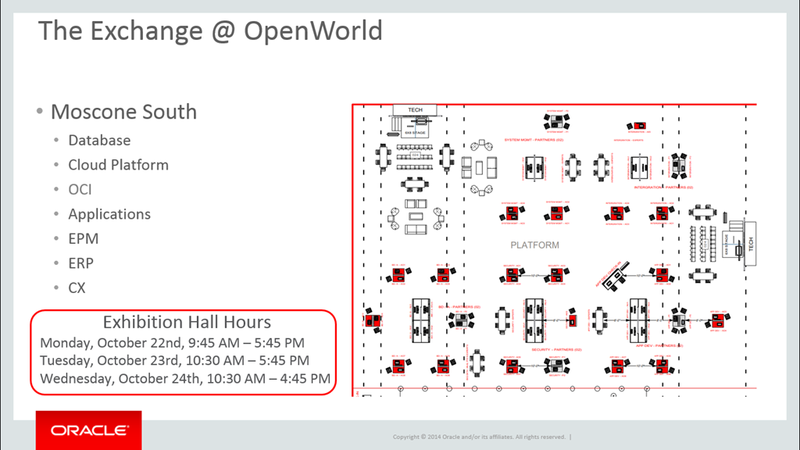 We look forward to seeing you at Oracle OpenWorld. The newly announced Universal Credits has transformed the way companies buy and use IaaS and PaaS cloud. 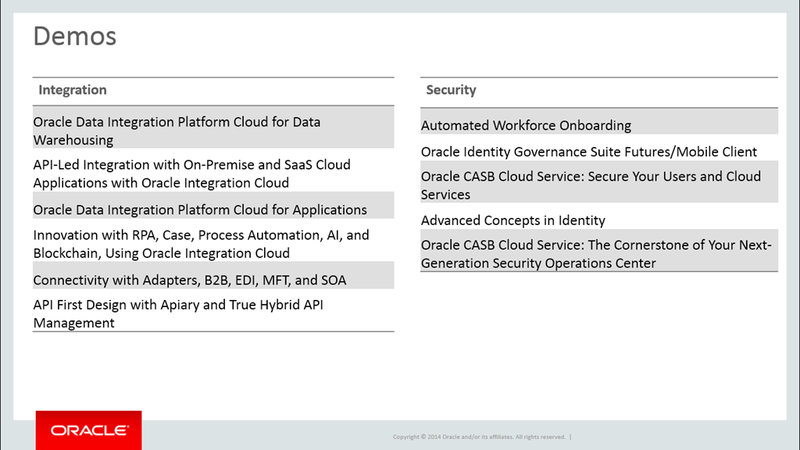 And the BYOL to PaaS program within Universal Credits increases automation and flexibility while lowering costs, enabling your customers to get more value from their existing Oracle software investments. Watch ‘on demand’ the recent Partner briefing session is available on-demand here. 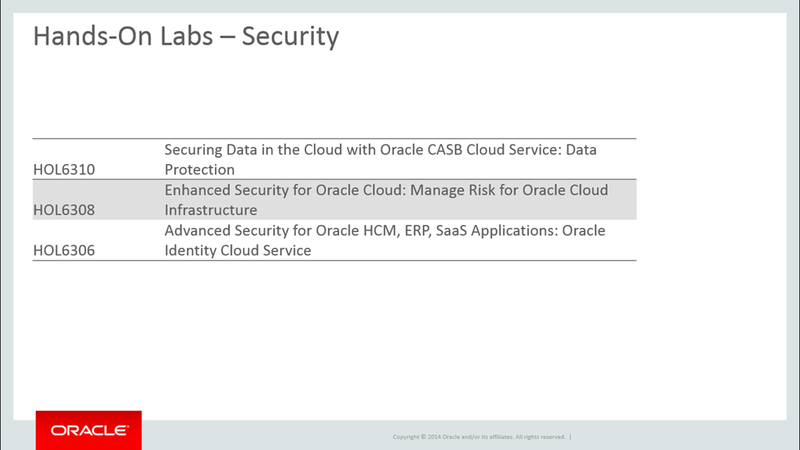 For details please watch the on-demand webcast here and visit the cloud pricing website here. 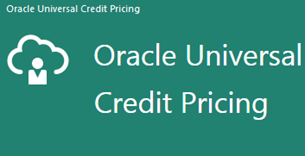 With the change to universal cloud credits many cloud services changed the matric to a UCPU based mode. To keep up with all the changes the cloud cost estimator is a good resource. The configurator additional offers sample configurations. Try it here! August 27th – August 30th 2018 in Lisbon Portugal. Questions? Please post them in the discussion forum here. All details are posted at our registration page here. 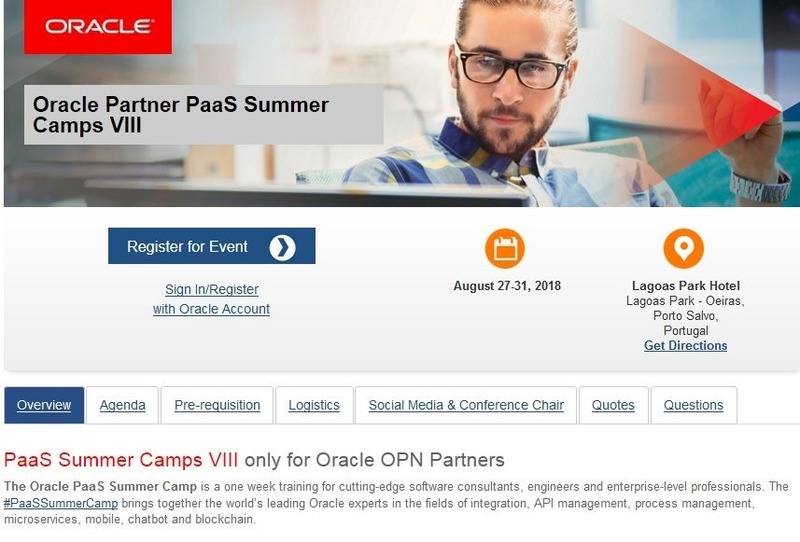 Attendees must have the following skills to make sure they get the most out of the training: Passed the PCS Sales Specialist and BPM Suite 12c PreSales Specialist Assessment Print the certificate as a proof to get access to the PaaS Summer Camps! 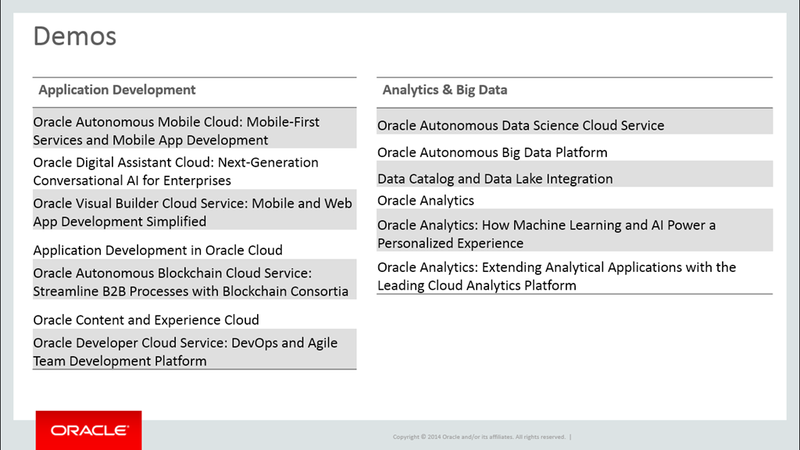 To get familiar with Oracle BCS read http://cloud.oracle.com/blockchain page and the eBook linked there. Then go to Learn More tab and watch first two demo videos. Demo.Oracle.com account (successful tested login to demo.oracle.com) details please see here. For additional training please see the community training calendar (membership required). 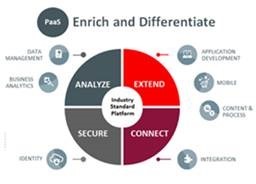 You are working on Oracle SaaS implementations and want to integrate and extend them? Attend our two days hands-on training to understand how to use Oracle PaaS service like Integration Cloud Service, Mobile Cloud Service or Process Cloud Service in combination with Oracle SaaS solutions like Order management or Digital Field Service. The training is most suitable for developer and consultants with SaaS experience who want to learn more about PaaS. · Create Procurement Order in ERP Cloud– In an increasing mobile first world, customers would like to use mobile exclusively for getting work done. In this use case you will be building mobile front end (Using MAX) to place orders in ERP cloud. The order will then go through appropriate approval process using Oracle Integration Cloud before order is being placed in ERP cloud. 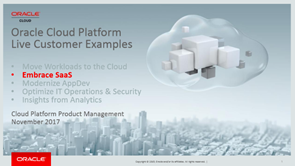 Oracle Integration Cloud also orchestrates order into ERP cloud. The same methodology can be used to talk to other ERP products as well. You will use Oracle Integration Cloud, Oracle Mobile Cloud Enterprise & ERP Cloud as part of this use case. · Sales Cloud Extension using Visual Builder– This use case will cover how to extend the sales cloud using Visual Builder which is now part of Oracle Integration Cloud Service. Visual builder is used by citizen developers with no code experience. You will build an extension to Sales Cloud to allocate budget to opportunity using Visual Builder. The extension runs as a self-contained web application in Visual Builder. 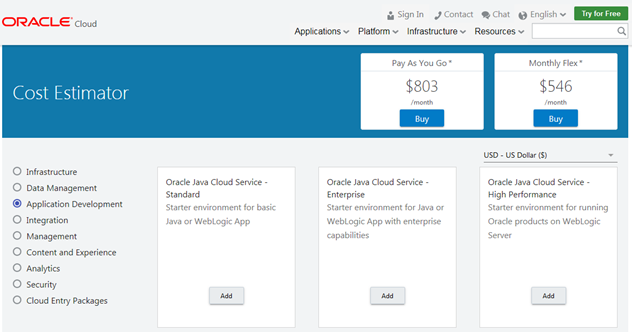 You will use Sales Cloud and Visual Builder bundled with Oracle Integration Cloud as part of this use case.